The committee is set on putting Ohio State in, despite not winning the Big 10 East. 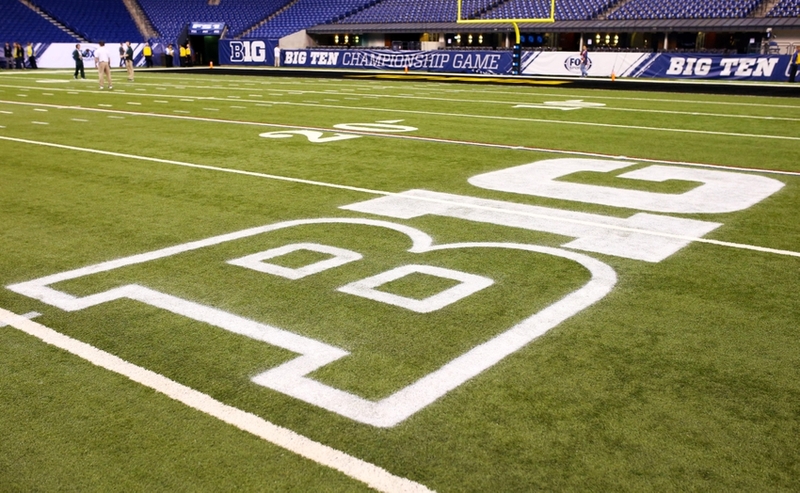 The real question is will the winner of the Big 10 get in to the college football playoffs? In my opinion, the winner would still need a Colorado win against Washington to be in the talk about the playoffs. The offense for the Nittany Lions has been very impressive scoring 37 points per game. The Penn State offense is led by the Sophomore Trace McSorley who has had a great year throwing for 21 touchdowns and only 5 interceptions. The lead running back for the Lions is sophomore Saquon Barkley, who has also had a great year rushing for 15 touchdowns and 1,219 yards. This could present big problems for the number 7th ranked defense in the nation. The Badgers are averaging only 29 points per game, but the Badgers defense is the 7th ranked in the nation only giving up 14 points per game and with Penn State scoring 37 points per game this will be a true test. The Badgers are led by the Senior running back Corey Clement who has rushed for 1,140 yard adding 13 touchdowns. Offense: Wisconsin, Penn State will have to face the Badgers defense which is just too good. The Wisconsin offense is very explosive and high intensity. Defense: Penn State, I know how I talked about the Wisconsin defense so much but the Penn State defense held the buckeyes in check only giving up 21 points and winning that game.